Glenvardon has the ability to access a team of accomplished professionals. They are experts with wide ranging industry knowledge, skill, and qualification, that will meet your need for a trained and cost-effective client representative. 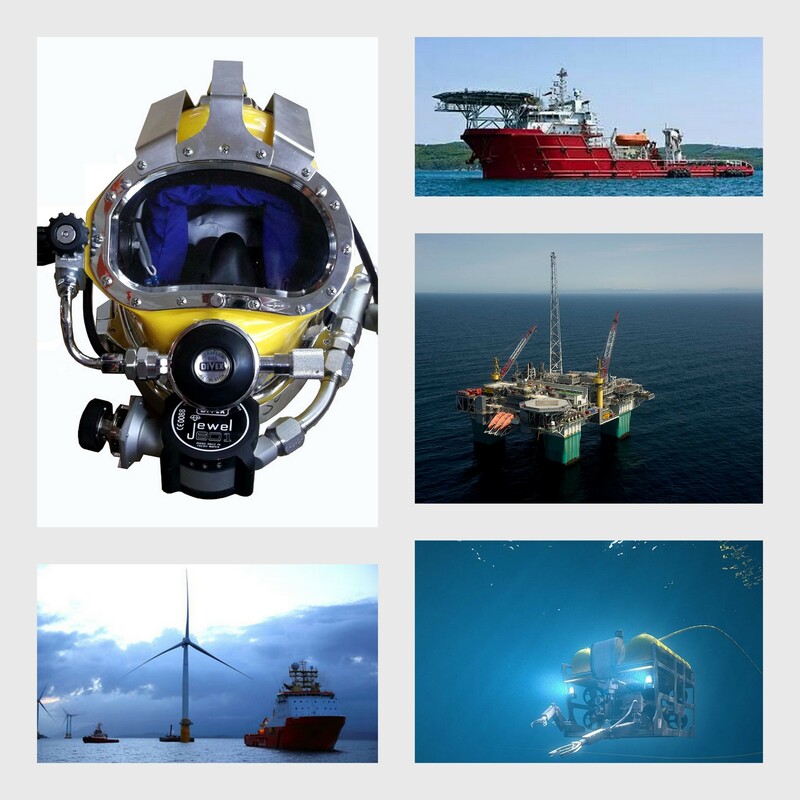 Client representatives provided by Glenvardon are committed to ensuring efficient and safe operations are met for a variety of onshore and offshore activities – Air and Saturation Diving; ROV; Inspection, Repair and Maintenance (IRM) operations; Subsea /Topside / Construction / Decommissioning / Renewable projects. Our client representative will only be selected if they have the necessary skills, technical competence, and personal qualities best suited to meet your specific operational need. They are trained and qualified to the required industry, national, and international standard and have indepth knowledge and expertise in their field. They will ensure your operations are carried out safely and effectively and that all legal requirements are maintained. Glenvardon recognise that our client representative can play a full and significant role in ensuring client satisfaction by effectively contributing to the efficient running and successful, safe, delivery of your project.